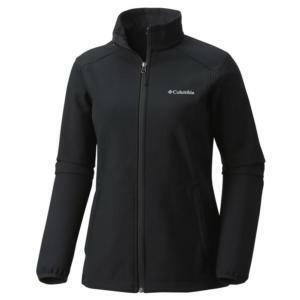 Columbia is one of the world's foremost outerwear brands and the leading seller of ski wear in the United States. 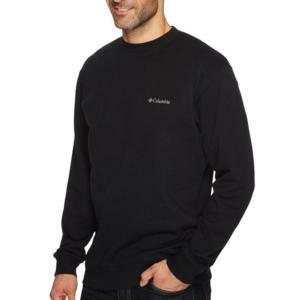 Columbia Sportswear apparel and footwear is known worldwide for its functional, versatility for outdoor activities including hiking, skiing, snowboarding and mountianeering. 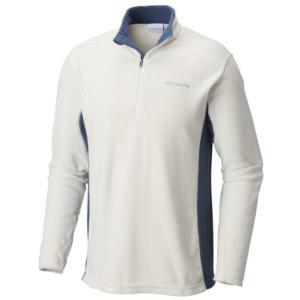 Columbia Sportswear carefully develops technical fabrics and features that enhance each Columbia product's comfort and performance. 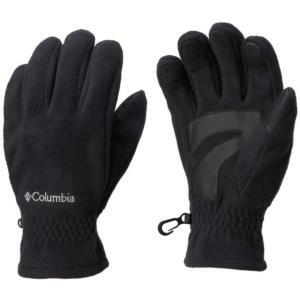 These Columbia features include waterproof/breathable outerwear, fast-drying/moisture-wicking sportswear and a proprietary, four-layer comfort system for footwear. 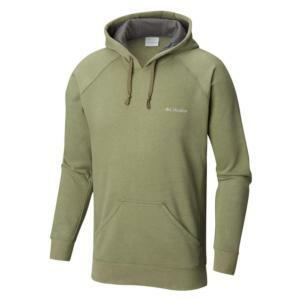 Columbia's unique perfomance features and authentic, outdoor designs make these products one of the best values in outdoor gear and clothing. 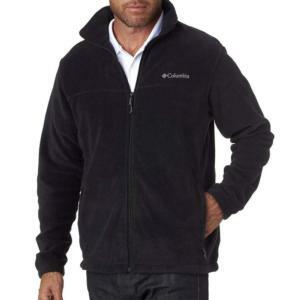 Choose a link above to see our selection of Columbia Sportswear jackets/parkas and boots.